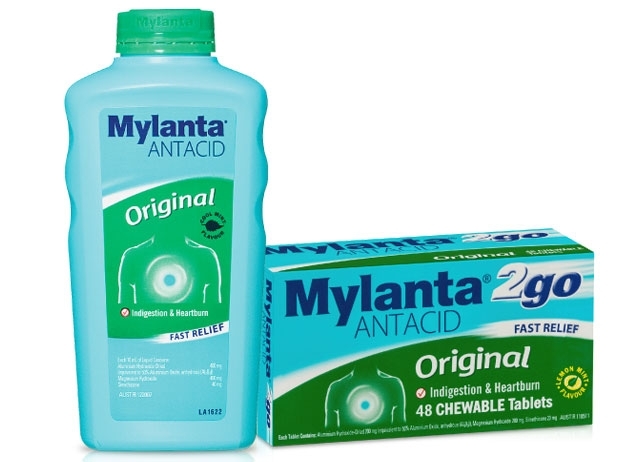 There’s Mylanta to deliver fast, effective, soothing relief for heartburn and gas. 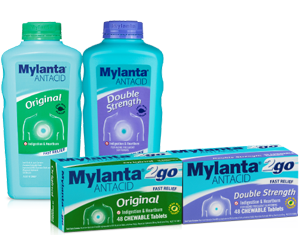 Mylanta starts to work on contact at the source of your discomfort, quickly relieving heartburn and indigestion. 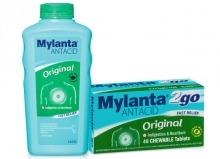 Fast relief from indigestion, heartburn, upset stomach, flatulence and wind pain. 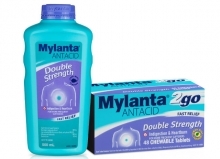 Double strength for fast relief from indigestion, heartburn, upset stomach, flatulence and wind pain. Ideal for frequent sufferers.